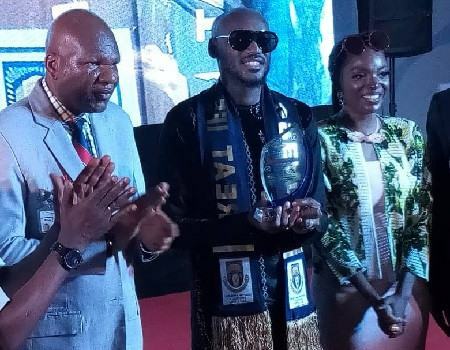 As Blackface rants on, 2baba keeps winning. 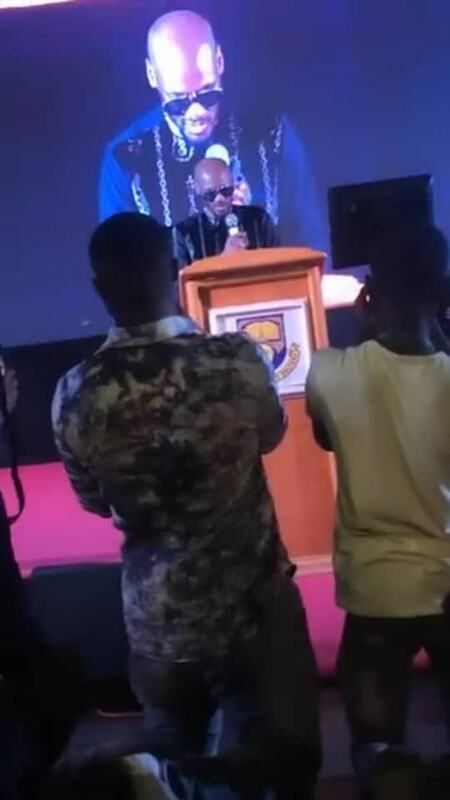 He recently clinched another achievement and this time it involved a Nigerian University. 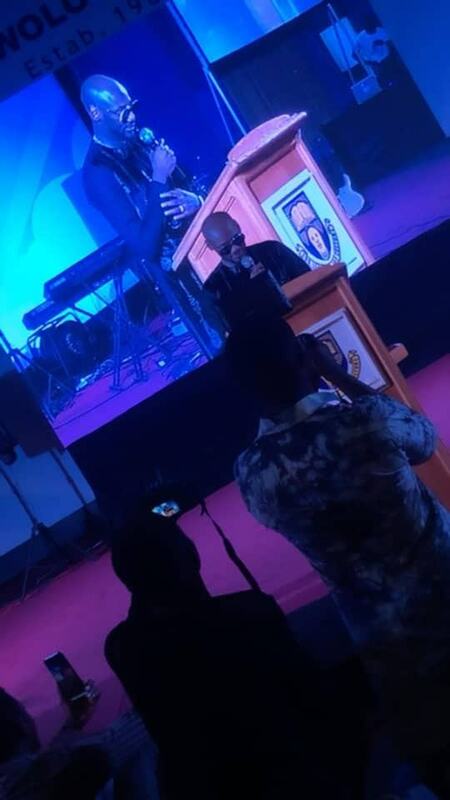 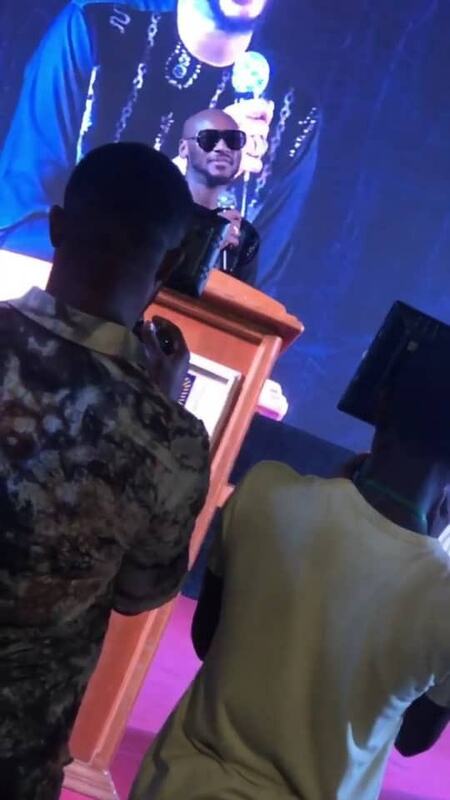 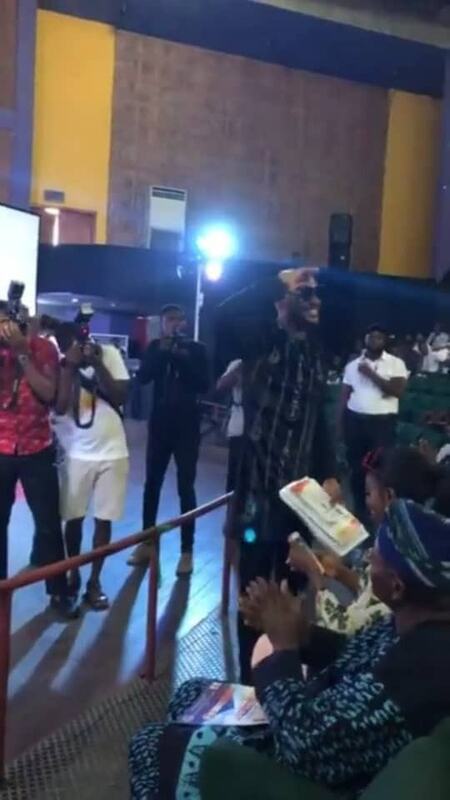 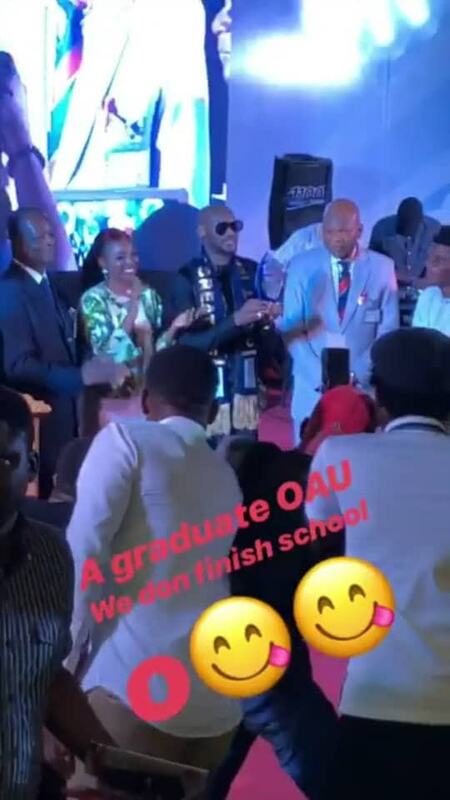 To be precise, Obafemi Awolowo University honored 2baba with a Music Fellowship Award today at Ile Ife, Osun State and 2baba also gave a 45 minutes lecture at the award ceremony.